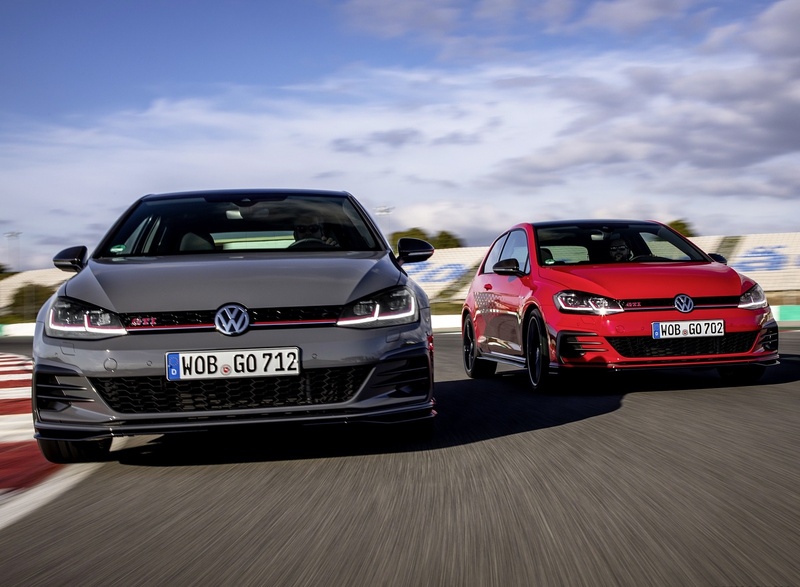 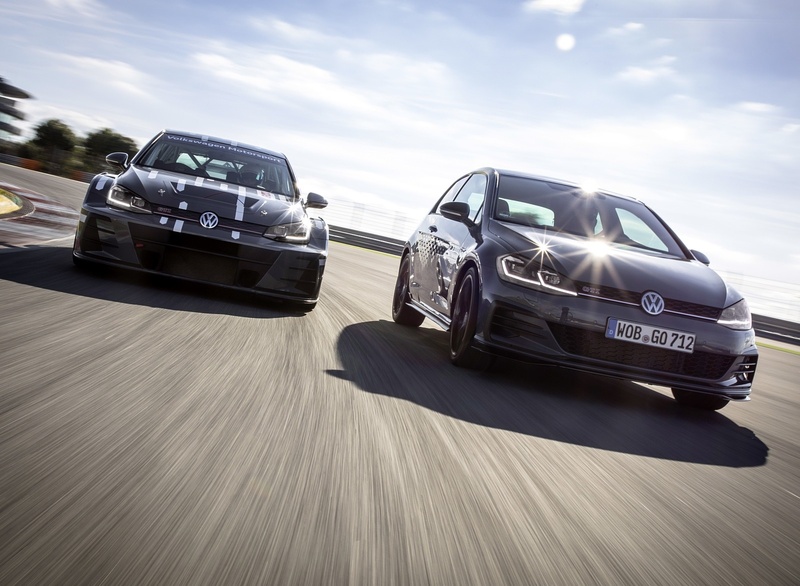 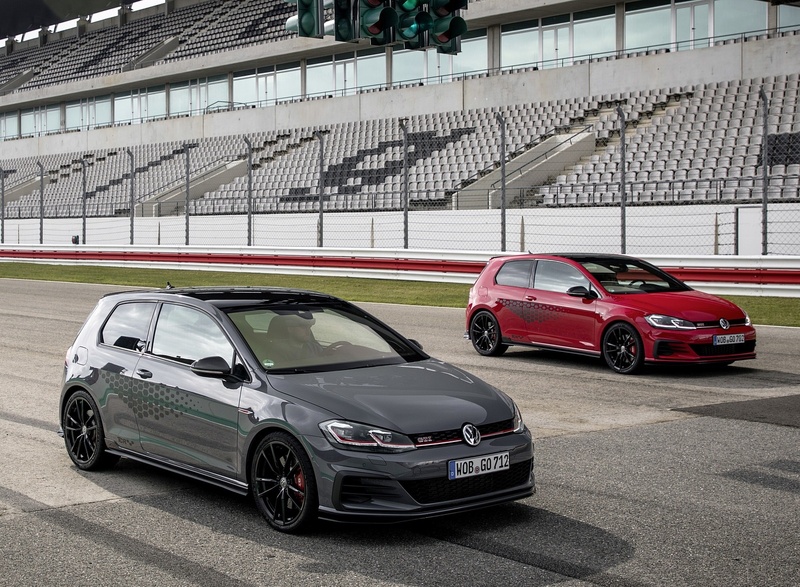 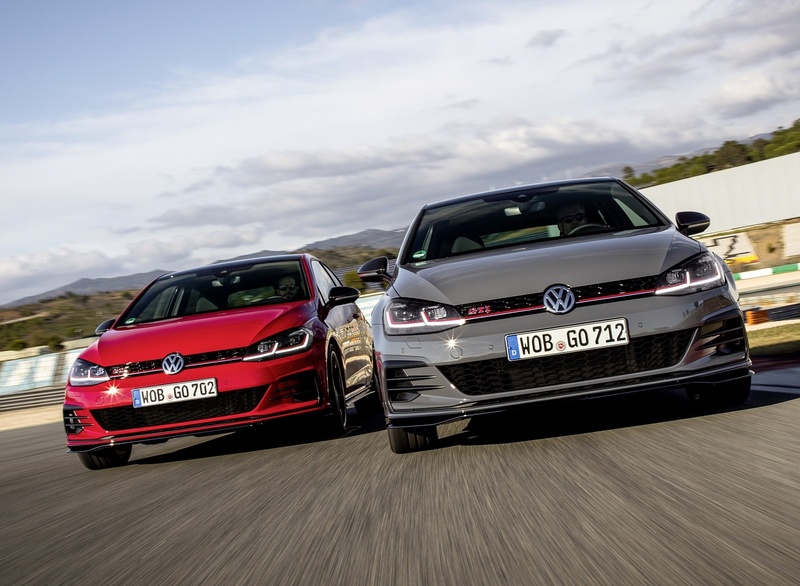 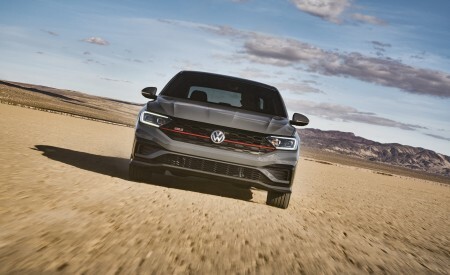 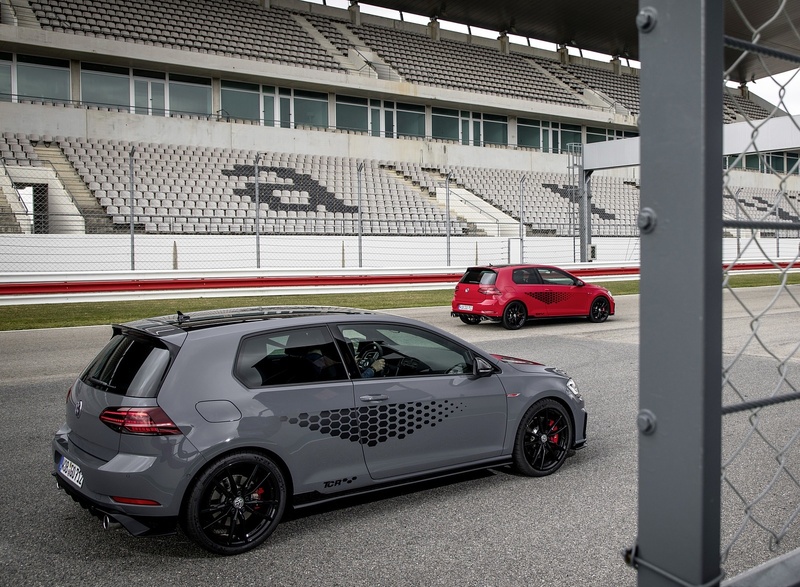 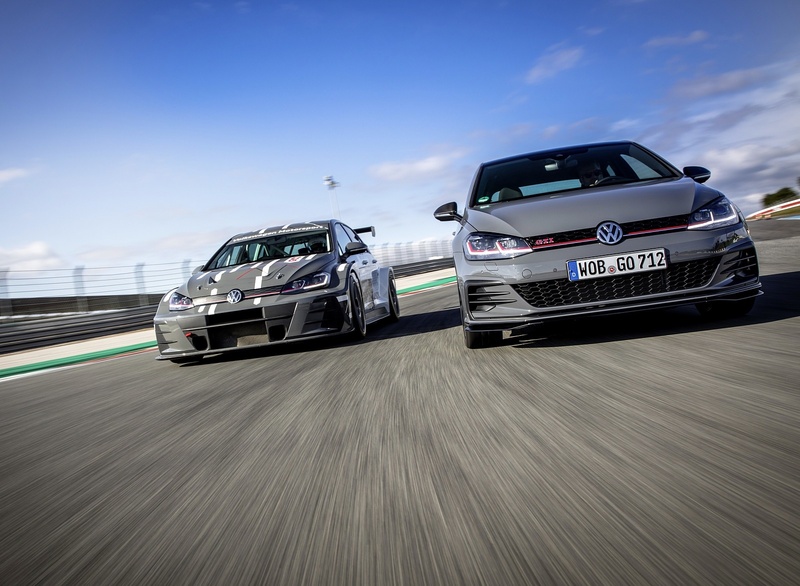 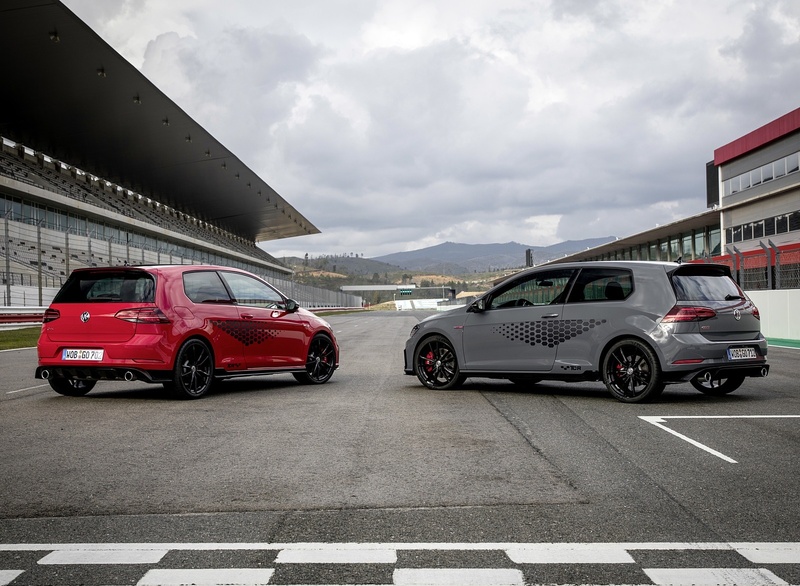 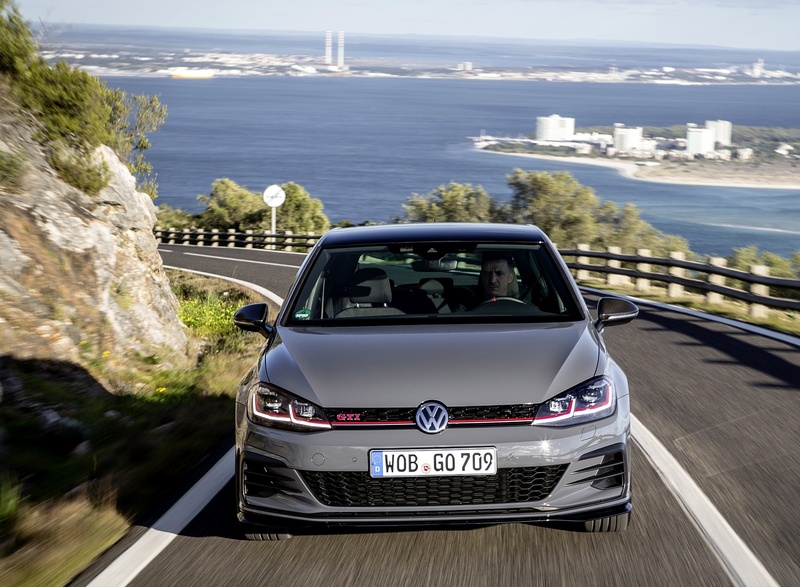 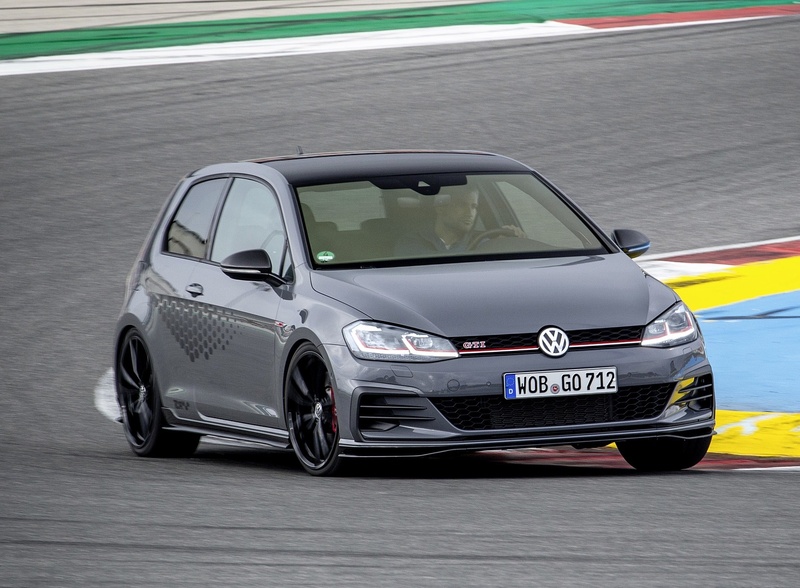 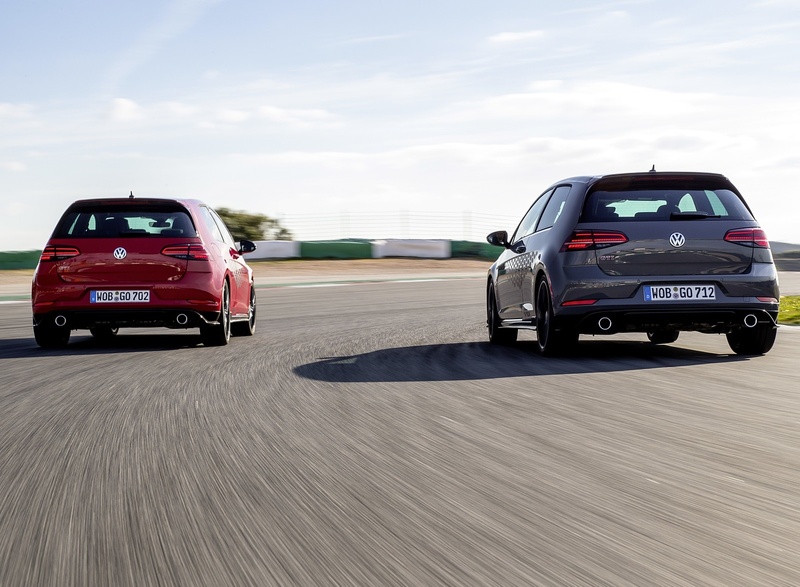 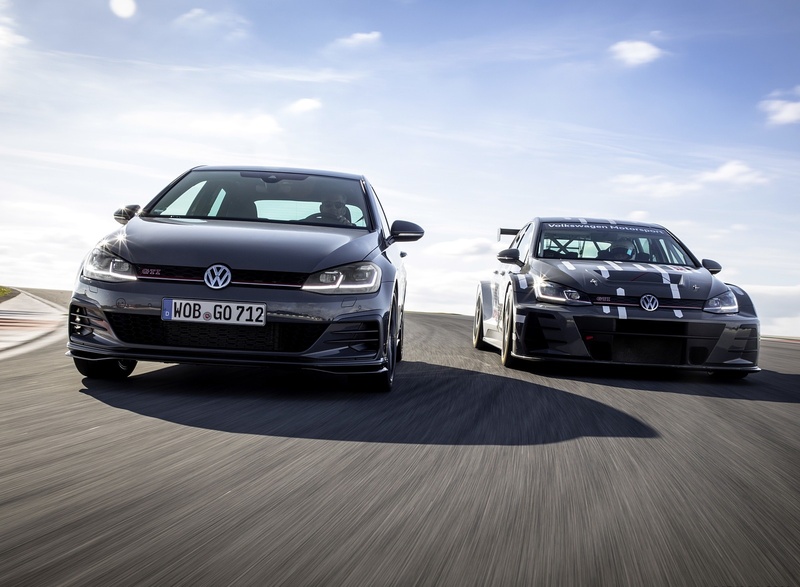 The Golf GTI TCR is even more exclusive than the Golf GTI Performance (which produces 180 kW / 245 PS) and features technology such as Front Assist, Active Info Display and LED headlights. 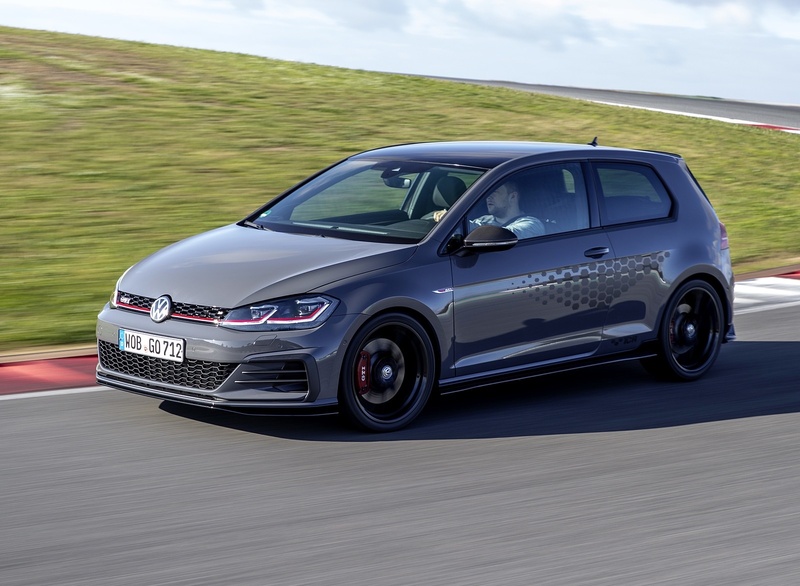 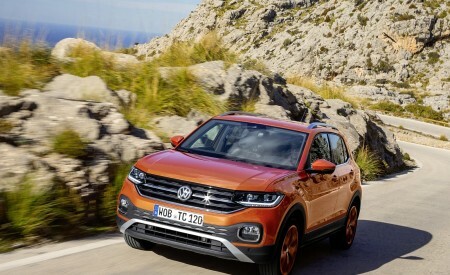 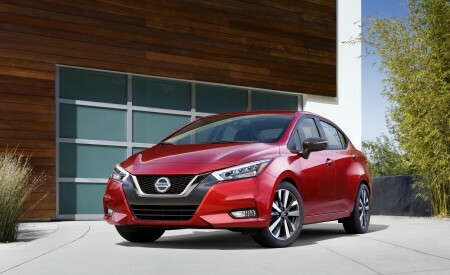 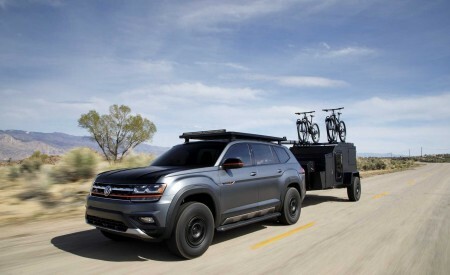 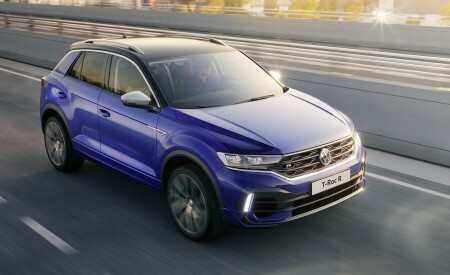 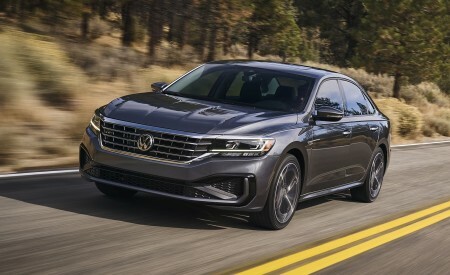 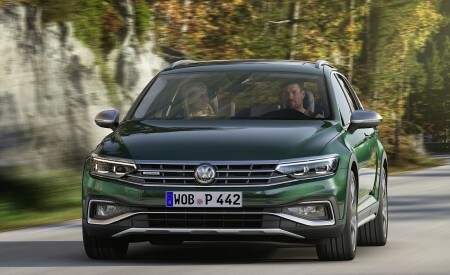 The standard equipment includes a front-axle differential lock, perforated brake discs, driving profile selection, premium front sport seats with a new microfibre/fabric design, seat belts with red edging plus an exclusive sports steering wheel. 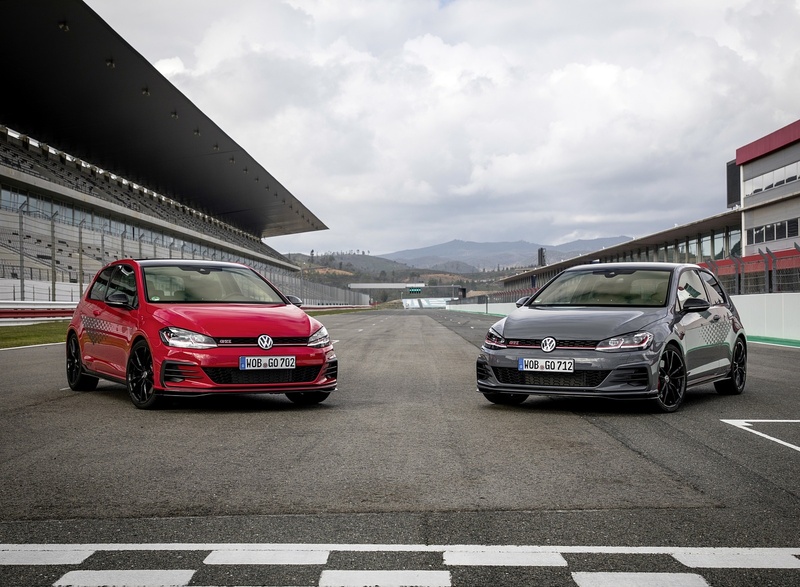 As with the racing series, its leather is specially imprinted (perforated leather) at the 3 o’clock and 9 o’clock positions as well as with a red mark at 12 o’clock. 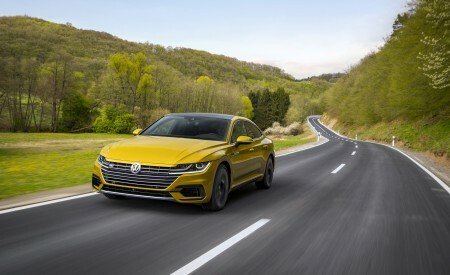 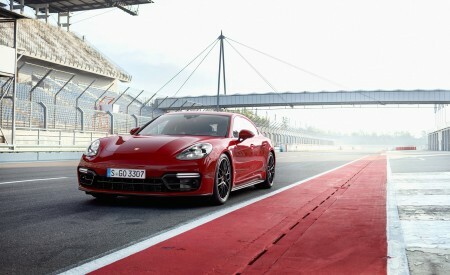 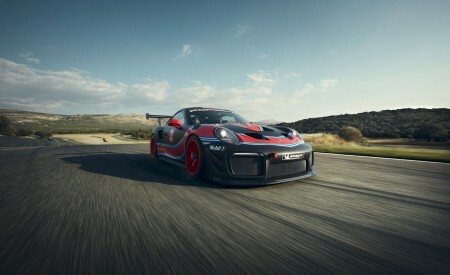 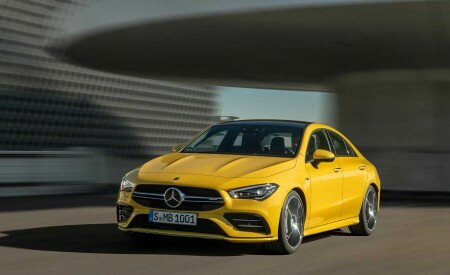 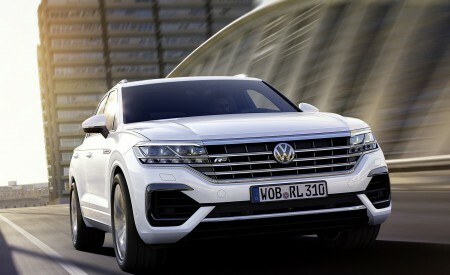 In addition to the Vmax increase from 250 to 260 km/h outlined above, the first wheel package at a price of EUR 2,350 includes the 19-inch Reifnitz wheels, the adaptive chassis control DCC, including lowering by 20 mm compared to the standard running gear (five millimetres less as compared to the GTI running gear) and a special, sporty tuning of the front and rear axle shock absorbers. 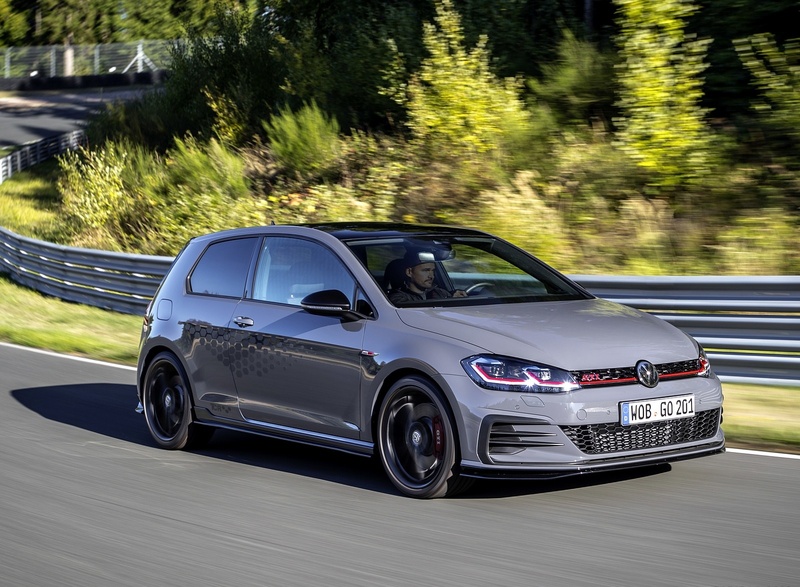 The second wheel package costs EUR 3,200 and is tailored especially for the racetrack: Compared to the first wheel package, the distinguishing feature here is the set of 19-inch Pretoria rims with semi-slicks.